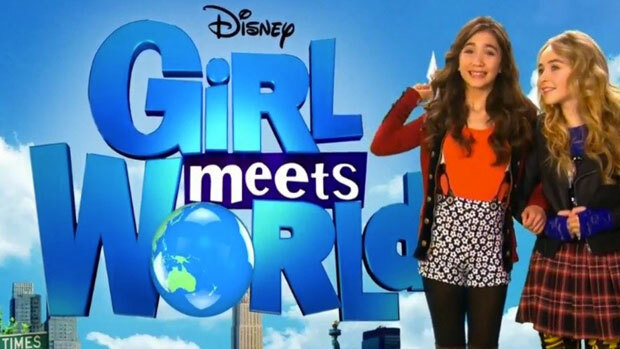 If you are looking for information on how to get on a Disney Channel show, your chance is coming up in 2016. With this years Disney Channel Auditions behind us we can now look ahead to the Disney Channel open casting call for 2016. 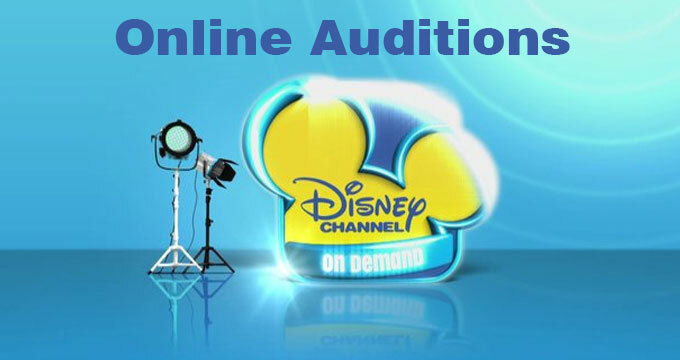 This year marked what we hope will be a new age for Disney Channel and Disney XD open auditions for kids and teens…. they held them online, allowing kids and teens from all over the United States to try out for a coveted role in an upcoming Disney Channel show, Disney XD show or movie. The online auditions allowed thousands of kids who had never had a shot before, actually upload a video and hopefully get noticed by the Disney powers that be. Up until this year, the Disney channel annual casting call was held in a specific city once a year. Every year the city changed and kids / teens interested in meeting with the Disney casting directors had to either live in that city…. or talk their parents into a vacation there. Not that easy for most to attend, especially out of town families with limited resources. The online Disney casting was a cake walk compared to previous years… but still had its problems. From its opening, the complaints came in. Seems the website accepting the audition videos got overloaded in minutes and many people were unable to actually download the Disney audition script provided and upload their performances. We all hoped those bugs would get ironed out quickly, but weeks later, many were still having the same problems. It’s understandable why. The open castings and cattle calls in previous years brought in 10’s of thousands to the live event. The online one was probably more like 100’s of thousands since so many more people were afforded the opportunity to get their talents seen by someone in the Disney casting department. Those numbers may have been higher than they ever anticipated. Those numbers are actually mind blowing. 100k video submissions would take 3000+ hours to view (back to back, 24/7) which is about 4.5 months…. 4.5 months of 27/7 video watching, no eating, no sleeping, no weekends…. never getting up. Wow! mind blowing. With those types of numbers one has to wonder if it will take all year to actually get through them. So, I’m not sure if the online Disney Channel casting call is being considered a success or not. Guess we will have to wait for the 206 one to see if they do it again and what, if any changes they will be making to that system. For more information on what happened last time and what to expect in 2016 check out Get on Disney Channel – 2016 Disney Auditions are Here. If you missed the last casting or uploaded a video and never got a call back, there is always next year. As always the Disney Channel casting call will most likely be held in the early summer of 2016… That’s only 7 months away. No word yet on whether it will be done online via video submissions or if the company will revert to their old ways of picking a city and going there. Hopefully, if they go the techy route of online casting, they will have had time to work out some of the bugs and come up with a more stable platform that can handle the shear volume of submissions without a blink. The company is known for not giving talent a huge amount of notice. The annual Disney casting call is usually announced just a few weeks beforehand, so we can expect that announcement to come sometime in May or June of 2016. Stay tuned, and we’ll keep you updated on the where, when and how as soon as it’s announced. PrevGet on Disney Channel – 2015 Disney Auditions are Here. How’s it going? you send us an email with the address? Hi my name is Aralia. I am 10 years old. I love acting I practice it well so I am very good at it. I practice on scripts that I find on the internet. I always watch Disney channel so I hope that I get picked for any role.